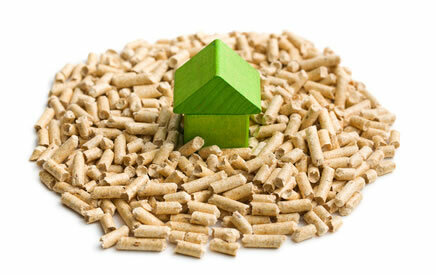 Taunton plumbing and heating are qualified to supply and fit wood-fuelled heating systems, also called biomass systems. Such systems burn wood pellets, chips or logs to provide warmth in a single room or to power central heating and hot water boilers. A stove burns logs or pellets to heat a single room – and may be fitted with a back boiler to provide water heating as well. Grants are available for Biomass wood pellet and wood chip commercial and domestic heating boilers. We are MCS accredited and are qualified to talk to you about the potential grants available. Call us for a free no obligations onsite survey with free expert advice and a competitive price.